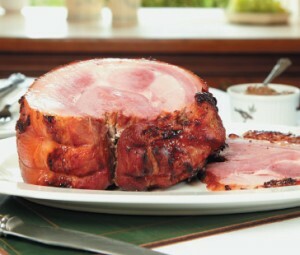 In addition to our own dry cured hams and bacon, Taste Tradition are also distributors for Cheshire Oak bacon and ham. Cheshire Oak is produced by Hall & Roberts who are a family run business specialising in curing products for many years. A full range of products are available, both smoked and unsmoked.